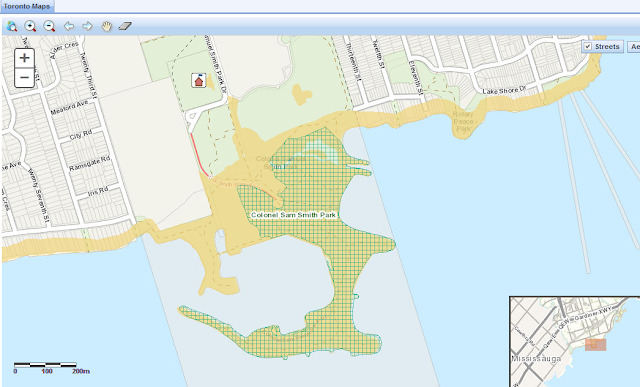 Environmentally Significant Areas are spaces within Toronto’s natural heritage system that require special protection to preserve their environmentally significant qualities. In a city as densely populated as Toronto many high quality natural areas still remain. Most of these natural areas are found in ravines, river valleys and along the waterfront, where they form the core of the city’s natural parklands system. Environmentally Significant Areas contain forests, meadows, wetlands and landforms, support an extraordinary variety of plant and animal life, and provide opportunities for people to experience wilderness in the city. Environmentally Significant Areas are particularly sensitive and require additional protection to maintain their unique environmental qualities. Development is not permitted and activities are limited to those that are compatible with the preservation of their natural features and ecological functions such as managed trails and viewing areas. Environmentally Significant Areas are protected by the Official Plan and zoning and by the Ravine and Natural Feature Protection By-law. Most Environmentally Significant Areas are located within the City’s parkland system, which is owned by the Toronto and Region Conservation Authority or the City of Toronto and managed by the City; some Environmentally Significant Areas are located on private land. 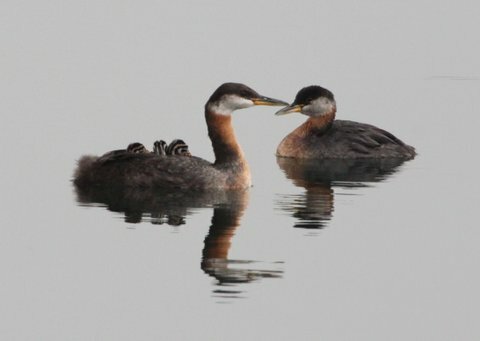 Environmentally Significant Areas are the ecological jewels of our natural heritage system; however they exist within a larger connected system. Continued management and protection of this larger system is essential to sustaining Environmentally Significant Areas and is an important part of protecting biodiversity within the city and beyond. REPORT FROM "LEAF'S" RECENT SAM SMITH "TREE TOUR"